For a replacement or simply stronger and more stylish table stand for your TV, look no further than the WMTD5. Most TVs these days are supplied with a table top stand in the box, however these can often get misplaced or broken and in some cases don't actually feel up to the job. 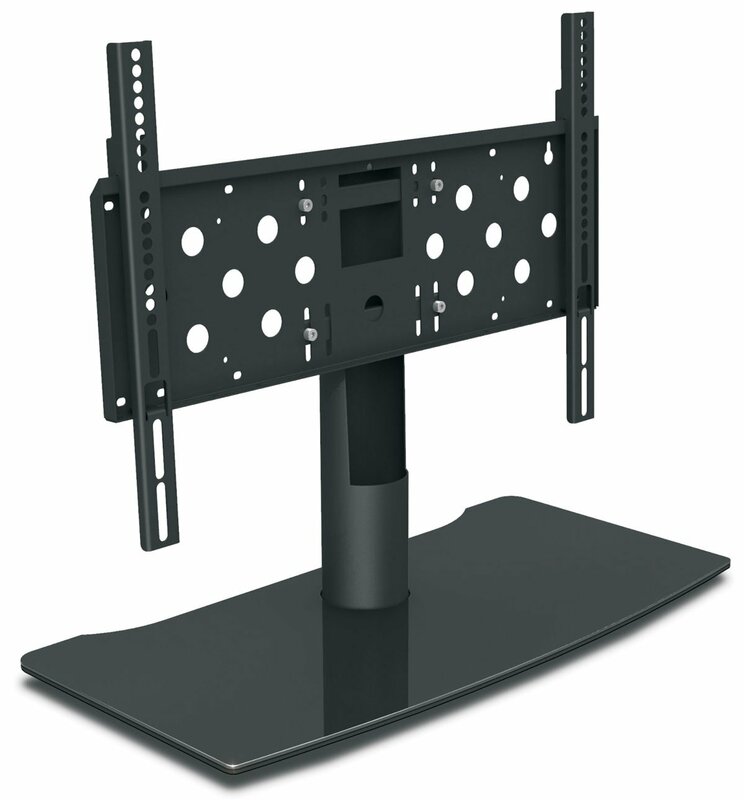 The WMTD5 is a high quality table top stand with a universal fitting method for between 50" and 65" TVs. 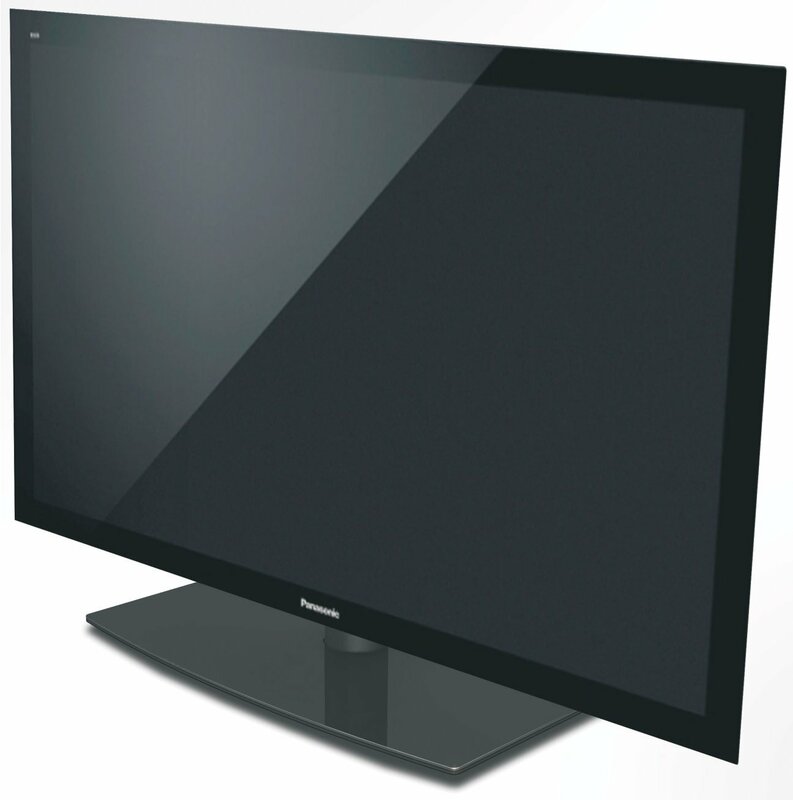 With a weight loading rated at 75Kg you can be sure there'll be no wobble or sag no matter what size of TV you choose. The stand rotates through 30 degrees using a tensioned polymer friction bush giving freedom of movement along with secure positioning. The stand is ideal for our 65" tv, its best feature is being able to turn the tv to the side for better viewing. The only down point was that the instructions on assembly are not very clear. AVF B602BB Tilt/Turn Table Top TV Stand For Up To 65"
I think the weight is approx. 150 lbs. For those who have purchased this stand - how do you like it, would you purchase again? is it easy to mount the tv to it? I bought ita while ago for my Pioneer 50". It was easy to assemble and to mount the TV to it. Depending on the TV's size you will need someone to help you (I'm certain you will for a 65"). I'm happy with it and can recommend it.